Yep we’re getting Fruity with Bird Banter today! It sounds a lot more risque than it really is!! I love the fact that the Bird Banter stamp set works so well with so many of our papers. 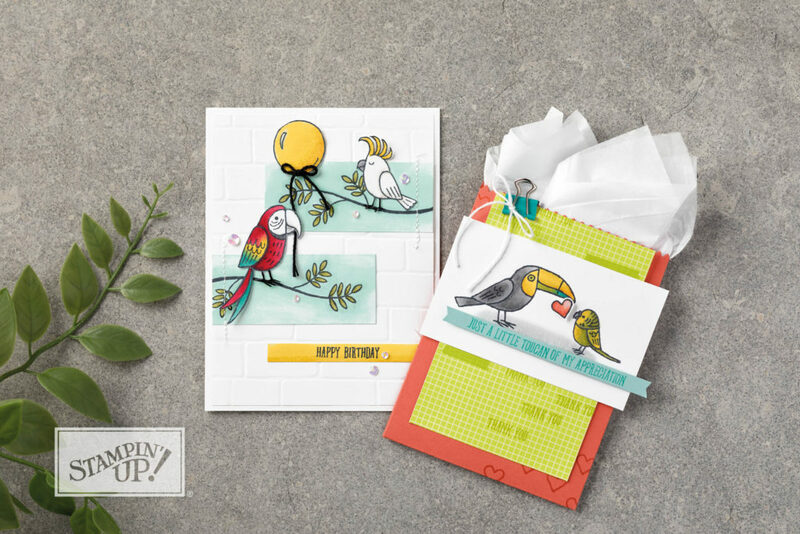 Using the Tutti Frutti Designer Series Paper Stack you can add a spot of Rich Razzleberry colour that makes our cute bird sing! I think this is another stamp set with a lot of humour, just the designs of the birds are cute & funny! 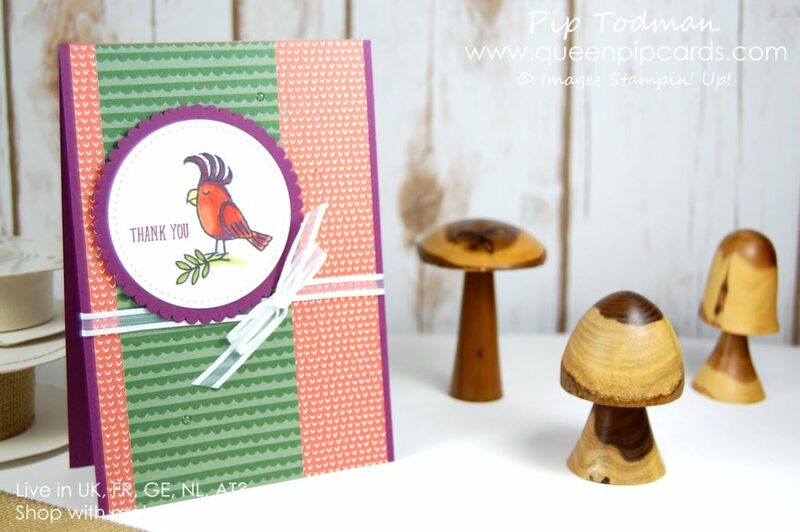 Another humorous set of stamps – love the Toucan of Appreciation! The colours in the Tutti Fruitti papers really echo the gorgeous plumage of this Parrot! Any of your friends who have a sense of humour or love birds would love this card from you. Giving the parrot something to stand on certainly makes it look more realistic, even if the branch comes from no where! It’s weird how our brain just makes the connections! Stitched Framelits also gives the bird a great frame. Even though the papers have no Rich Razzleberry in them there are other papers in the pack that do, therefore I knew that these colours would match. Do you do that? 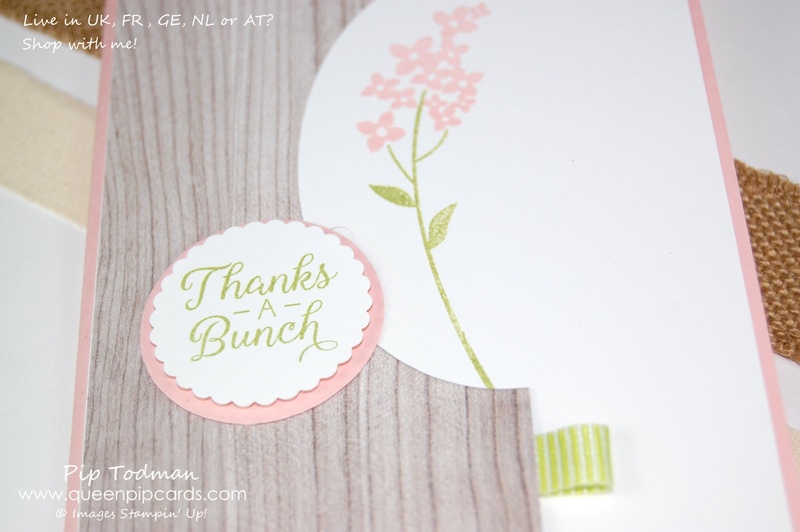 Use the colours in a paper pack help you choose your card stock and elements? Let me know by COMMENTING HERE. I read and answer all of them! More Bird Banter to come, I promise, as I really love these little guys! Look how you can add them together to make some great projects! All the products are shown below and you can shop for any of them in my online store. 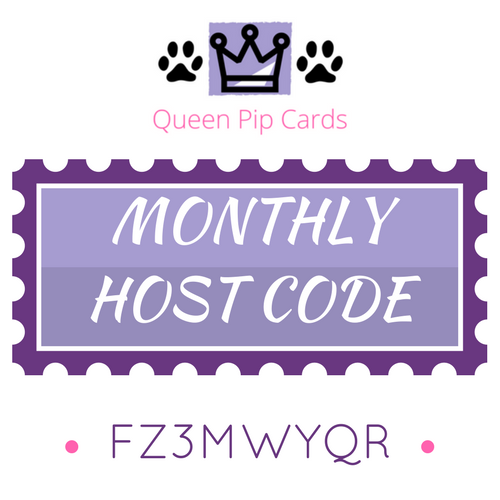 I hope you’ve enjoyed these cards. Check back for more inspiration and creative ideas for you to try at home next week.